What a corker this little blue-eyed guy is! 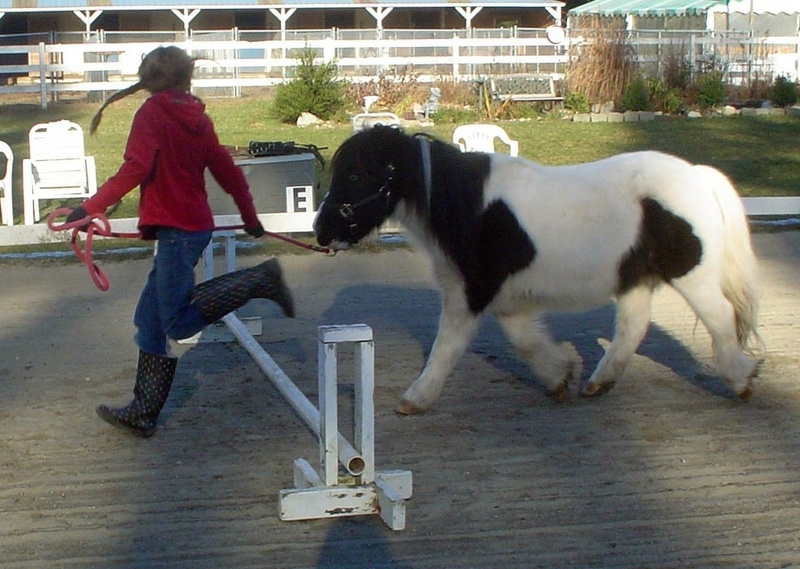 He is the second of our original ponies (Kokomo is the other one) who we purchased for pony parties, family events and camps. Even though he is gentle, Blue will try about anything to avoid work if there is a blade of grass to be found!